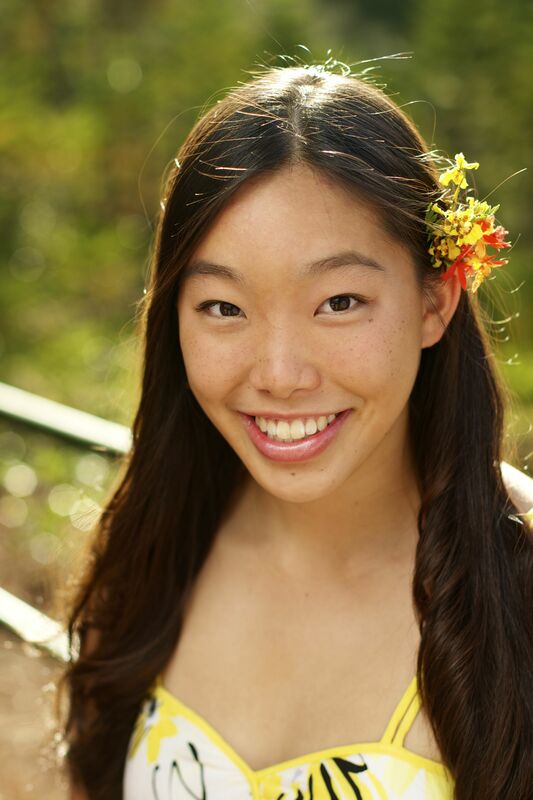 Corynne Umeda was born and raised on O‘ahu and graduated from Roosevelt High School in 2011. She is attending the University of Hawai‘i at M?noa, majoring in Electrical Engineering, and is interested in renewable energy. During her free time, Corynne enjoys running, playing soccer, baking, and hanging out with friends and family. In idea weather, the sun would shine bright all day, everyday. Unfortunately we do not live in a perfect world with consistently beautiful weather and this affects the production of solar energy. At HNu Energy, batteries can be used to power a home during gaps of low or no sun. They can also be used to even out fluctuations delivered to the power grid due to inconsistencies from solar power and other renewable energies. HNu Energy requires a more efficient battery management system (BMS) for these batteries. My objective is to create a BMS to ensure the batteries stay within a safe voltage and temperature range. It will be able to measure the voltage, current, and temperature, which will allow us to determine the state of charge of a battery. To accomplish all of this, a circuit was designed to test different loads, monitor the batteries and control the charge and discharge of a battery. We are using relays to switch from “discharging” to “charging” to “off” based on the results from the voltage, current, and temperature measurements. In the future, we will develop algorithms to determine batteries’ state of charge and know when to replace the battery. This battery management system will help make batteries safer and more manageable.